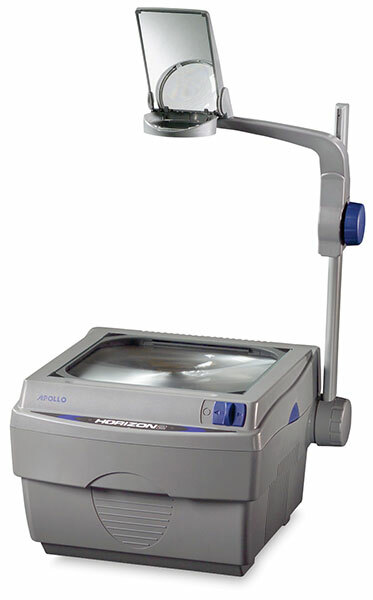 Ideal for use in classrooms and small rooms containing up to 20 people, the Apollo Horizon 2 is a reliable, easy-to-use overhead projector that features 2000 lumen output, a high-efficiency cooling system, and a thermal shutoff safety switch. Made from 99% pure quartz glass, these replacement bulbs provide super-bright light, long life, and accurate color. They fit most overhead projectors.